The genus Aloe contains hundreds of species of similar succulents with topically active properties, but only Aloe Vera, which stands for 'true aloe', contains the optimal phytonutrient profile we now associate with these plants. 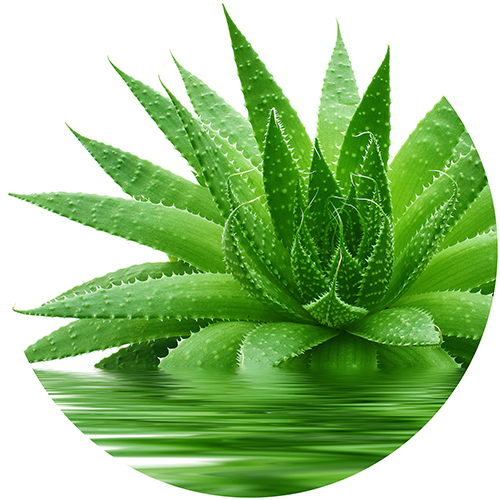 Taken internally, aloe can soothe and detoxify the digestive tract. When used externally, its glycosides, polysaccharides, and other compounds can soothe and heal the skin while also increasing the absorption of other herbal extracts that it's paired with.